June 15, 2016 By Allyson 1 Comment This post may contain affiliate links. Read my disclosure policy. 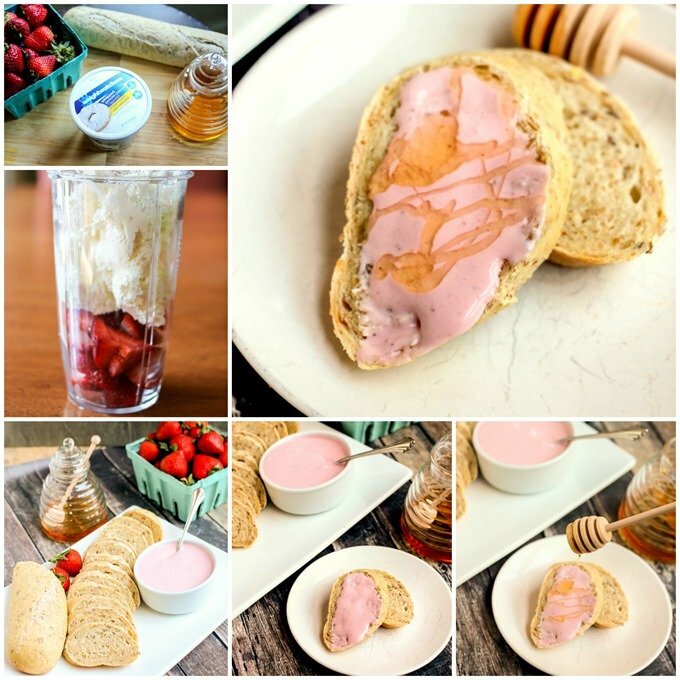 Strawberry Cream Cheese with Honey Drizzle is the perfect blend of sweet and tangy! It is perfect for breakfast, a party appetizer, or an after dinner snack! With Father’s Day upon us, I have been cooking up some different dishes for Father’s Day Brunch. 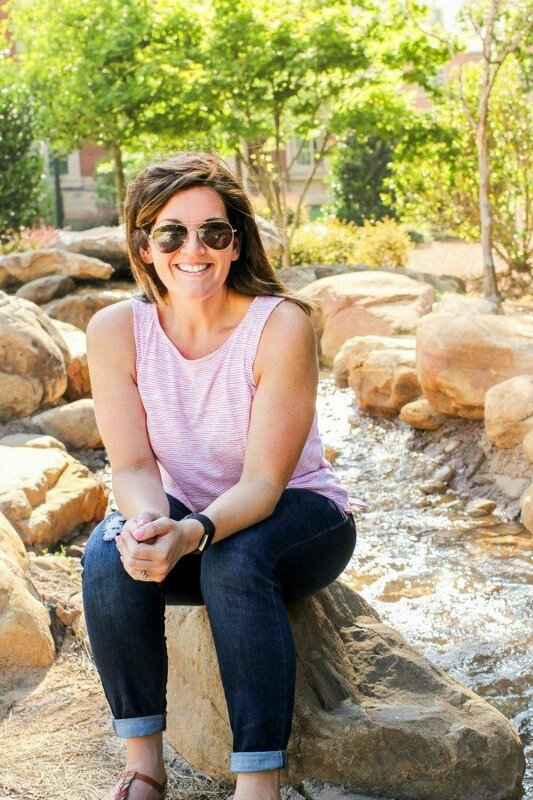 I’ve been trying to keep them on the lighter side, because it’s already been so warm here in Atlanta, and no one feels good after a heavy meal in the heat. Everyone in my family, especially my two kids, LOVE cream cheese, so when I decided to whip up a Strawberry Cream cheese, I knew the best option was to use Weight Watchers Whipped Cream Cheese. Adding a honey drizzle gives this dish the perfect bit of sweet and it compliments the tang from the fresh strawberries perfectly. I love the Weight Watchers Whipped Cream Cheese, because it’s made from real all natural cheese and doesn’t have a weird flavor that sometimes reduced fat cream cheeses have. It tastes totally delicious. I loved adding fresh strawberries to it, because who doesn’t love strawberries in the summer?! They are so tasty and really enhance the spread. Then, adding a bit of honey drizzle, adds a bit of sweetness that elevates the recipe to the next level. I love it because it’s only a few steps to make it, and then BAM, done, ready to go! 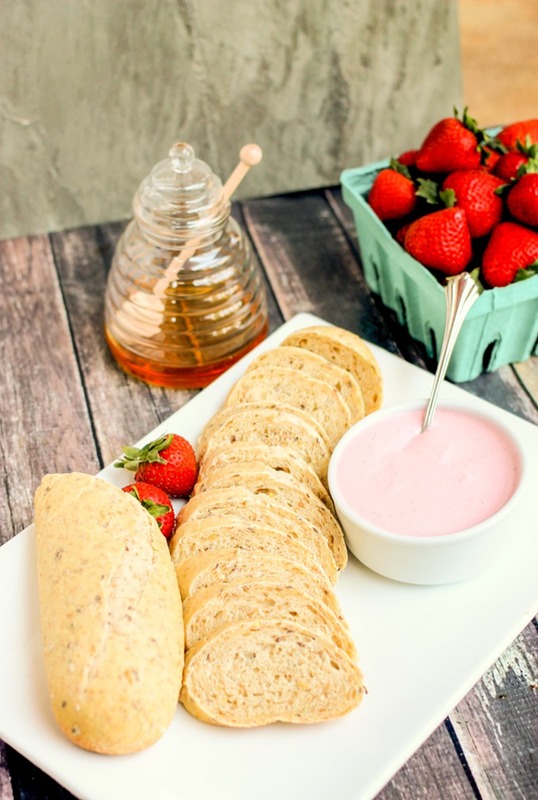 I highly recommend adding this Strawberry Cream Cheese with Honey Drizzle to your Father’s Day menu, or any brunch menu for that matter! 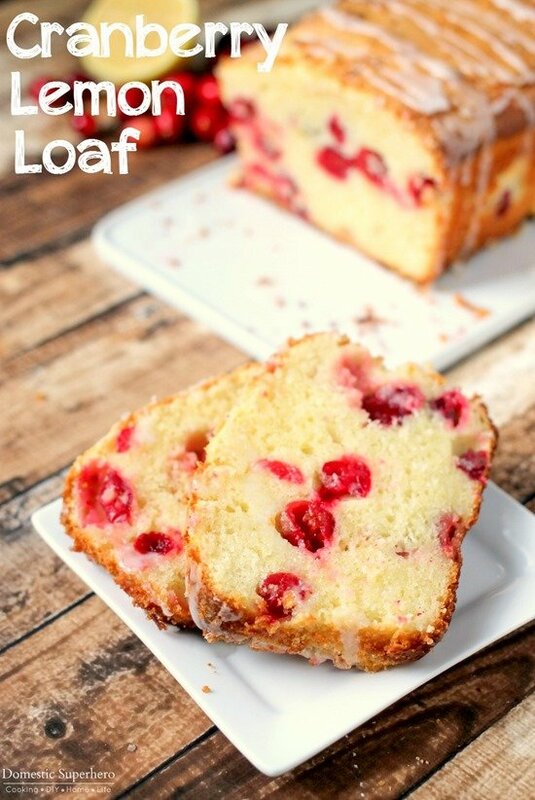 It’s delicious and super easy to whip up! 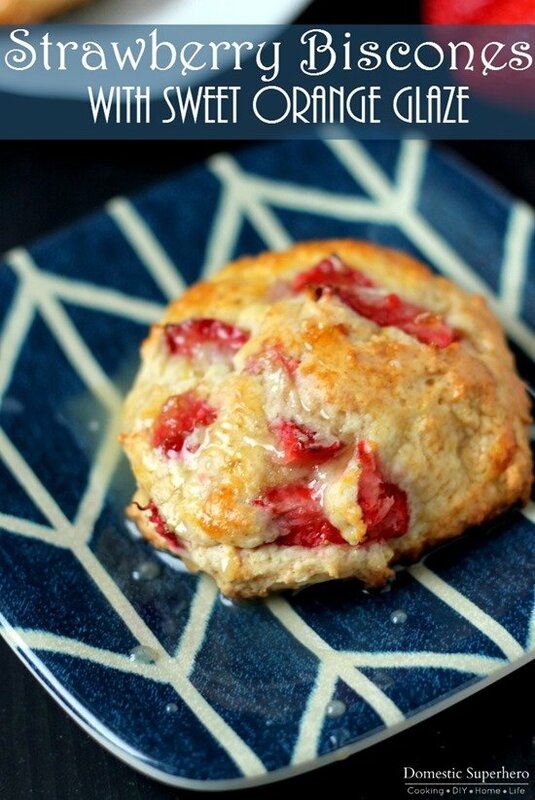 In a blender, add cream cheese, strawberries, and half and half; blend until completely combined, scraping down sides and blending more if needed. Place into bowl and refrigerate for at least 1 hour before serving. 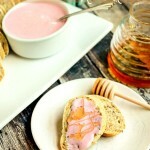 Place baguette slices onto a platter, and pour cream cheese mixture into a small serving bowl. 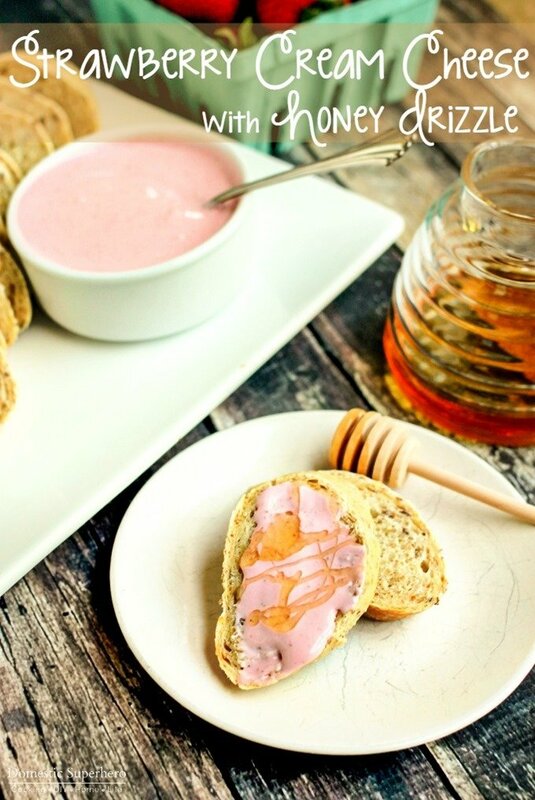 Spoon onto bread slices and drizzle with honey. I’ve never thought of making my own flavored cream cheese at home. 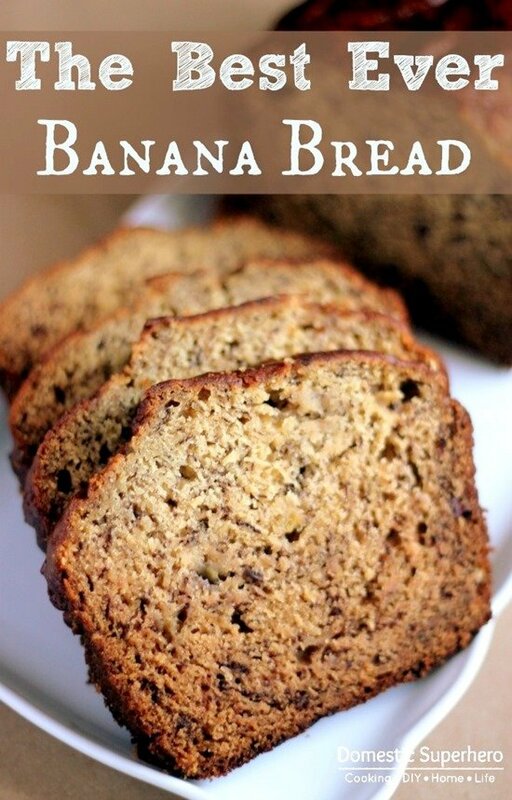 Such a good idea, and I love that it is lower in fat with the Weight Watchers cream cheese!